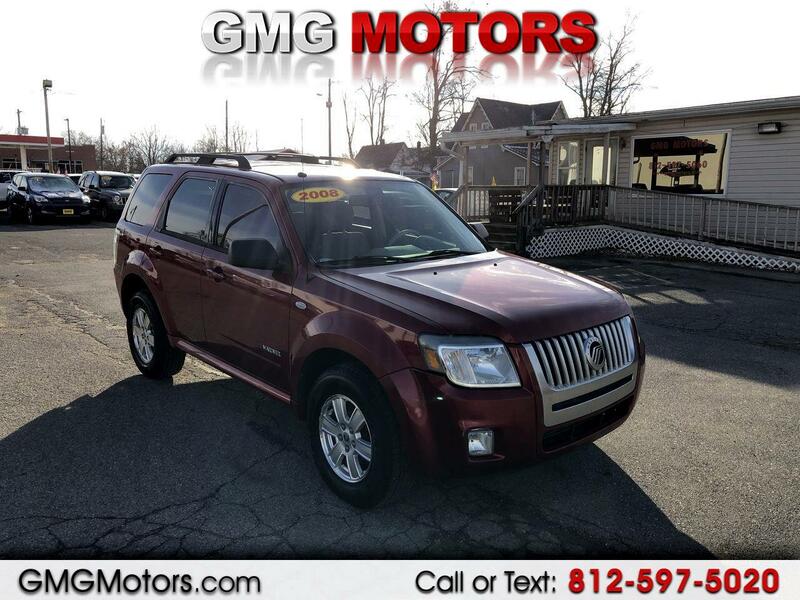 2008 Mercury Mariner 3.0L V6, Automatic, Power windows and locks, Ford Sync stereo with Bluetooth and aux port, Sunroof, Tinted windows, Clean in and out great SUV! Call for more information at 812-597-5020. We look forward to doing business with you!